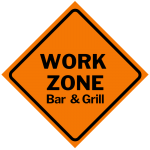 When booking your next get together, meeting, party or banquet, we’ve got you covered in the Work Zone! 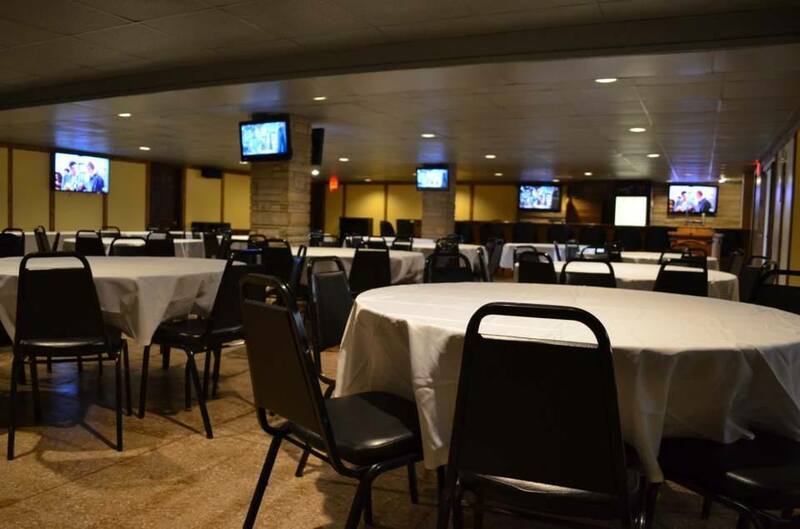 Our private lower level banquet room is the prefect place to kick back, gather and let us do all of the work. Our catering services can be customized a la carte to build your perfect menu.